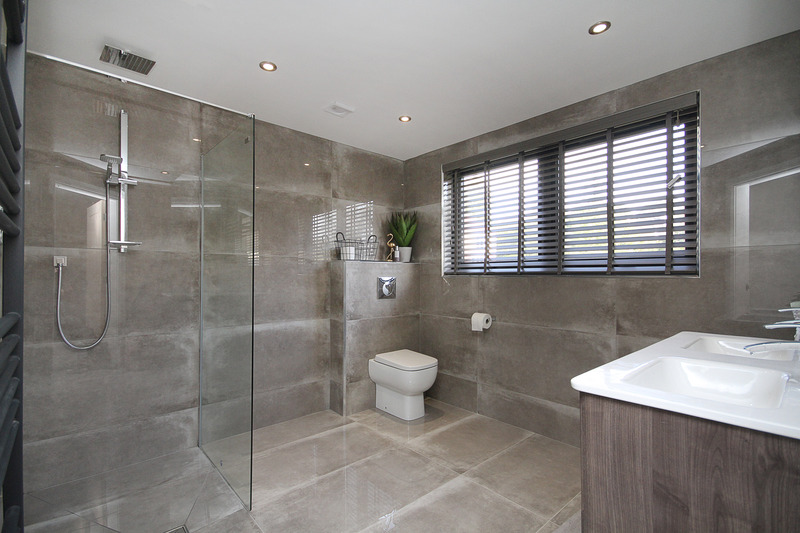 With over 25 years of experience SDP are a property developer with a difference. We know homes are more than just bricks and mortar, it’s about enlightened design, enhancing lifestyles and we are proud of our building work throughout Sheffield. We see ourselves as a regeneration company. We’re not just here to rip it up and start again. We revive buildings with a consideration for the past, present and the future. There are a number of ways in which you can increase the size of your property, but none offer quite the level of scope that you get with an extension. Dependent on the amount of land that you have at your disposal, an extension presents you with the capability to increase your home substantially, making it into a living space that benefits your exact specifications. 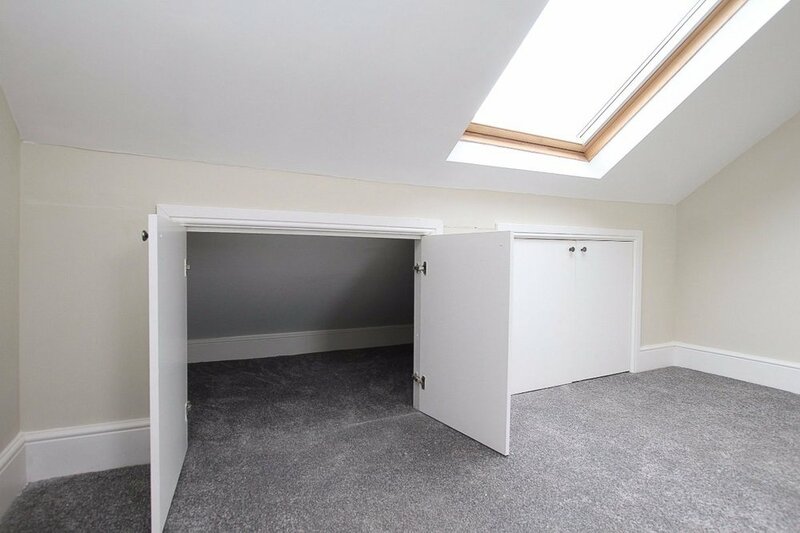 When it comes to creating additional space in your home, opting for a loft conversion can be the most cost-effective way of doing so. The loft conversion process involves utilising a building’s existing roofing structure, which means a drastic reduction in costs, particularly when compared to some of the other conversion/extension alternatives out there. 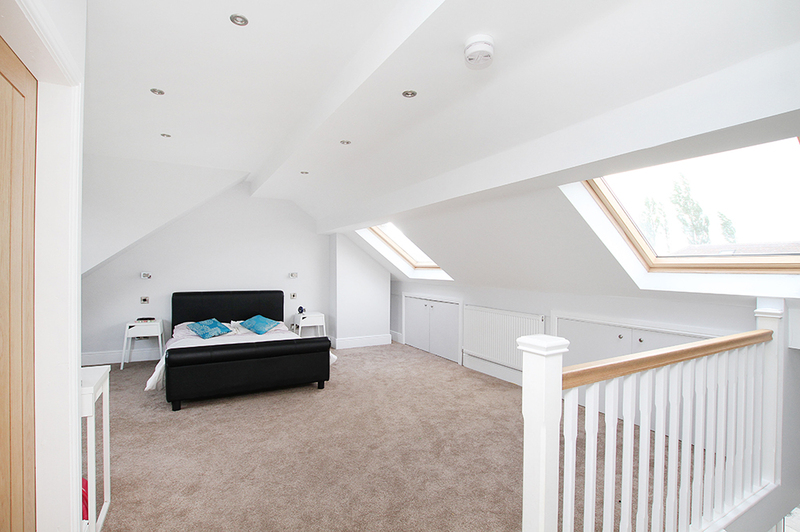 If you are looking to maximize space for a minimal outlay, then a loft conversion could well be your best option. 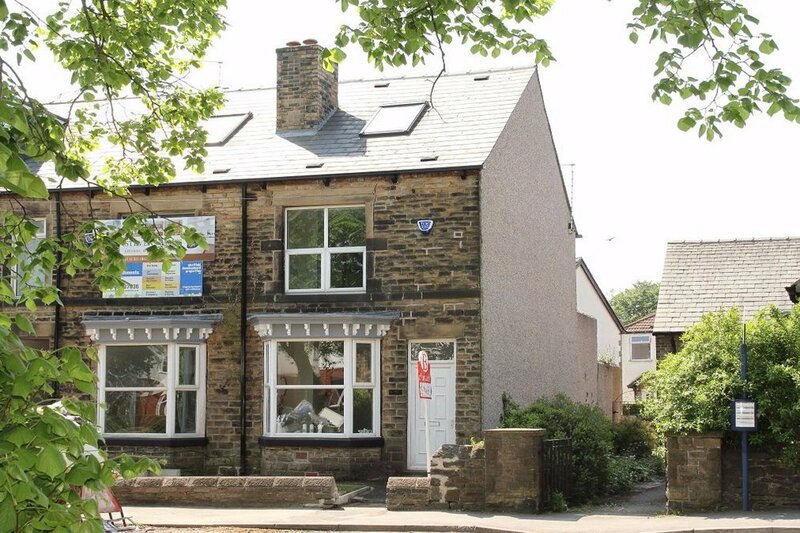 "We found Sheffield Properties Development efficient, effective and value for money. James kept us informed of who was coming and when. He also solved any problems that occurred there and then. We didn’t have to wait long for answers or solutions. His teams did a good job and were reliable, personable and hard working. Our new extension is a delight and it’s almost impossible to tell that it is new brickwork from the front of the bungalow. We are planning to do our kitchen next year and will be using this firm again. Regards Christine"
"Having decided to finally go ahead with an extension and major redevelopment to our property, we engaged SDP to undertake the work on the basis of recommendation from other people and we are totally happy with the finished product. 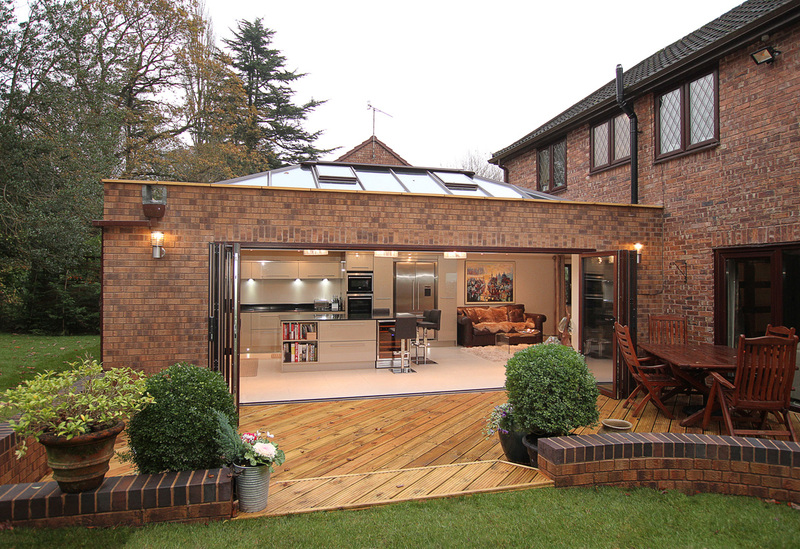 The work, a full-width single storey extension with, the existing floor-plan being changed from a separate kitchen/dining room into 1 large open-plan living space, was managed by James brilliantly, with every detail of the plans/schedule being made available to us before the work started. James attended almost every day, keeping us informed of expected progress. The team(s) James employs are professional and helpful. A pleasure having SDP do the work and would happily recommend." "As new house owners, we had no experience of having work done on property. James and his team made the entire process simple and easy, working with extreme professionalism, to schedule and on budget. Even our requests for custom wardrobes and awkward tiling didn’t phase them! We are overjoyed with the results, and will seek out SDP next time we need work done. Thanks again, and send out regards especially to Gundas! Lizzy and Ian"
"I bought my house a few months ago and needed some work doing. 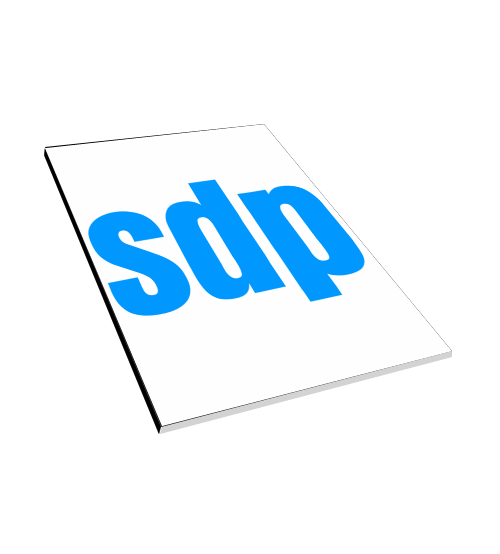 I have never heard about SDP and when I did meet them they gave my a very professional service. James listened to me and was very passionate about the project as just as me. I am delighted with the work that he has done already and look forward for him to work for me in the future. Thanks James. Christine"
"We first met James when we went to view a house he refurbished on Cobnar Road, Woodseats. We liked him and were so impressed with the work his team had done that we didn’t need to think twice about who to call when we wanted an extension on the back of our house. James was on hand with help and advice from the very beginning right through to completion of the project. He introduced us to Ahmed, his architect (Nada Architects), who drew up some great plans for us and dealt with the planning permission. Once the building work began, James visited nearly every day to make sure everything was going well. His team of workmen were extremely hard working and polite. They arrived on time and at the end of each day they tidied up before leaving. Their work was of a very high standard, as we knew it would be. It was a pleasure having the whole SDP team around. 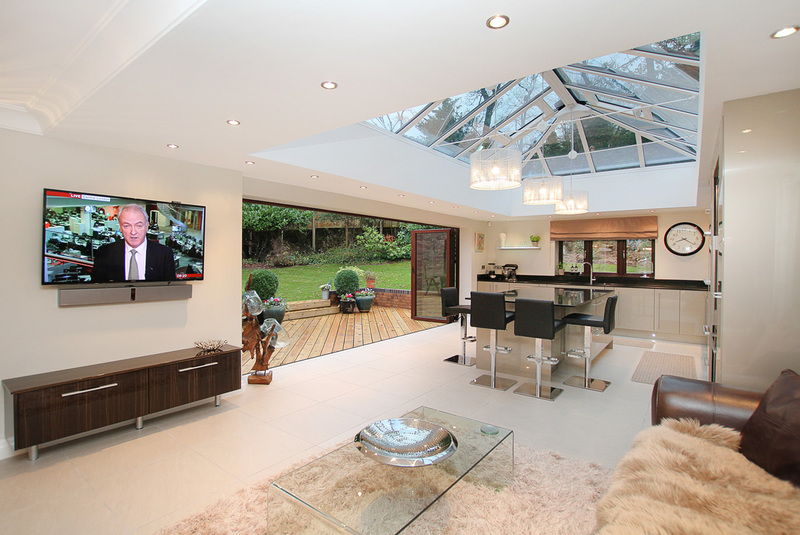 We are absolutely delighted with our new extension and it has significantly improved the quality of our living space. 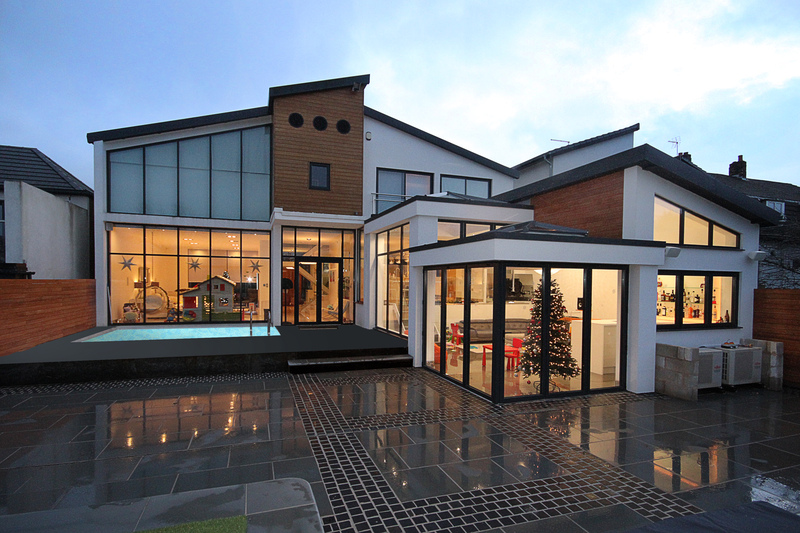 It is modern and tasteful and integrates well with the rest of the house. It looks attractive from the outside as well as on the inside. We can recommend James and his team, without hesitation, for any building or refurbishment work. They are competitively priced without compromising on quality. It is good to know that we can call on someone we trust when we need more work doing in the future." "I needed some basement work completed as it was determined that after a surveyor had looked at it, there would need to be a full rebuild of the wall. The guys who came round were friendly, hard working and did an excellent job. They tidied the place up nicely after the work had been completed. 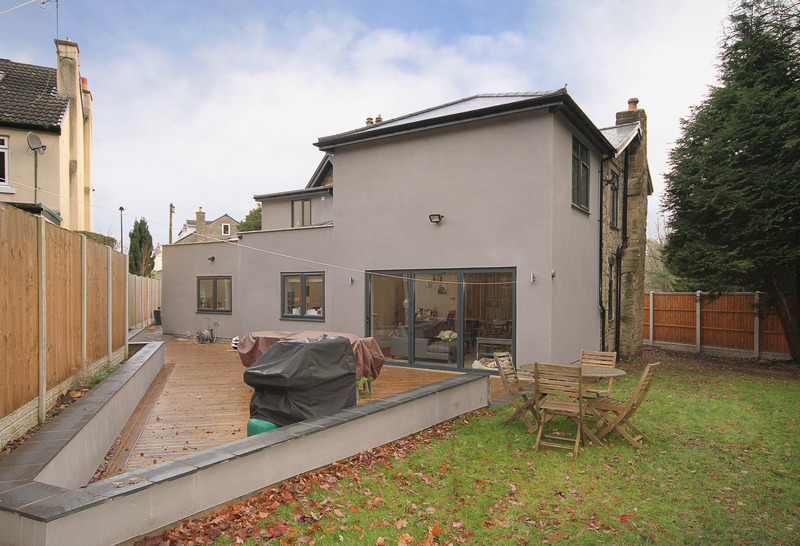 Extremely happy with the cost for doing it and would not hesitate to ask for future work to be completed by Sheffield Development Properties." "I purchased my house at Beauchief from james six months ago. James showed me the property when it was partly renovated and I fell in love with it. He has sympathetically renovated the house keeping all the lovely features. 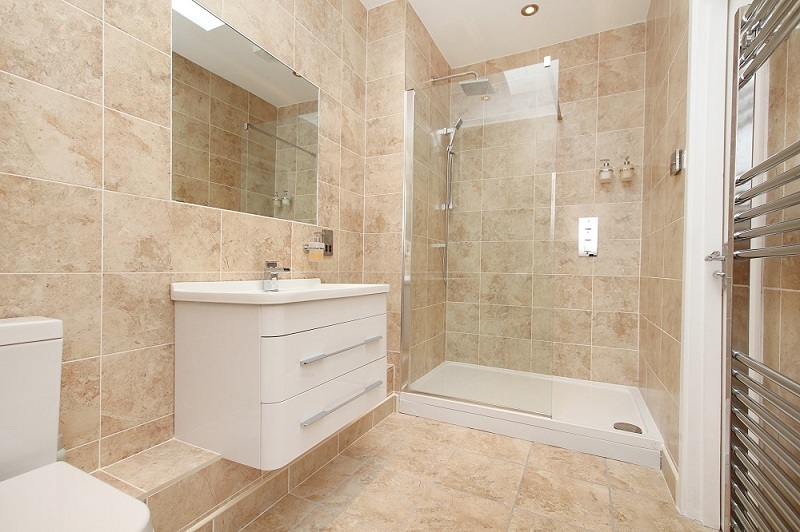 All the bathroom and kitchen fittings are of a very high standard and since moving in I have not had any problems. I am over the moon with the house and would not hesitate to buy from James again and indeed a couple of my friends are interested in purchasing off him. Thanks, Philippa." "The small bedroom in our house required a complete refurbishment, including re-plastering, new electrics, re-siting of the boiler and the installation of wardrobe/cupboard space. We approached SDP as, when looking for potential builders, we came across their website, which seemed very professional. James responded promptly and came to meet with us to discuss our requirements. He was receptive to our thinking, listened carefully and offered good advice. We received the estimate within two days of meeting James. James arranged for the various workmen to visit prior to commencing their part of the work, where this was necessary and scope what needed to be done. When the work commenced James project-managed each aspect and visited each day while the work was ongoing. He also responded promptly to any telephone or text messages from us. We are very happy with the end result and the way this was achieved. Any unforeseen difficulties were resolved quickly by James in a professional and reassuring manner. Keith and Hilary"
"Our long awaited extension is so impressive and looks amazing. Everyone who comes to the house and sees it, always gives the same reaction – Wow! James and his team were incredibly helpful throughout the whole process. At one point we wanted to amend a section of the build, James worked with us to make sure we got the result we wanted and the finished result was definitely worth it. 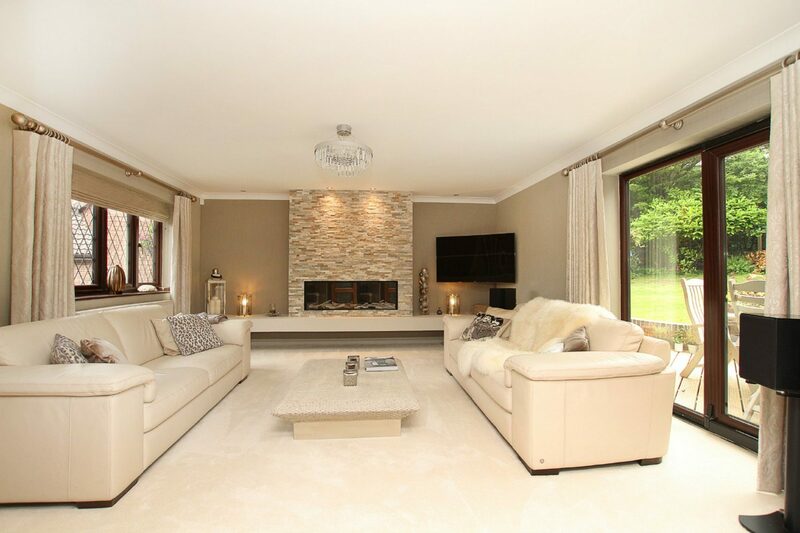 The extended area has given us much more space and light and creates a wonderful relaxing environment which is perfect for a family with teenagers. We would highly recommend James for any building project , his approach is professional and he looks after his customers well, we will always return to his company for anything we may need in the future." "We contacted James after a recommendation from someone who had used SDP previously. We were looking to replace our kitchen and create some extra space via the removal of some adjoining walls. James and Steve were extremely helpful in terms of proposing different options, whilst always looking to meet our requirements. The final layout has meant much more than just a new kitchen. We feel like the rear of the house has been completely revamped, giving us a more airy, spacious, functional and modern kitchen / dining / entertaining space. 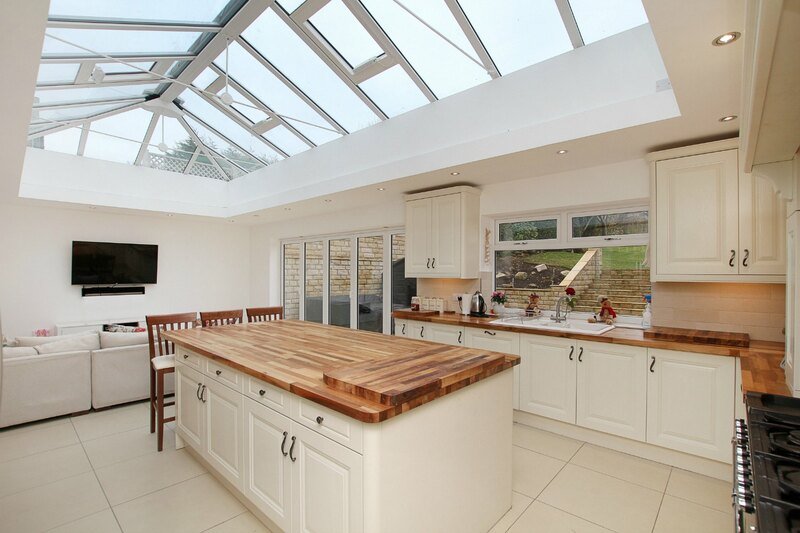 Having also added some additional work to our roofed conservatory (underfloor heating, bi-fold doors and seamless flooring), like many of the other testimonials on this site, we too are receiving lots of ‘wows’ from visitors. A small extension to the front doorway was also carried out by SDP – this was also done to a high standard and has left us with a far more practical space. We would certainly recommend James and his team – who were all extremely helpful and friendly. As our children grow up and we seek some additional refuge, I’m sure we will be back in touch re a loft conversion !!" "Thank you very much for all at SDP Ltd who have recently refitted our kitchen and carried out building works to make our kitchen and dining room open plan. The work was carried out to a really high standard and all of the workmen who attended our house were friendly and professional and left the house tidy once they had finished each day. The work they have carried out is fantastic and we are really glad that we instructed SDP to carry out the works which were all organised for us from start to finish. Thanks James. 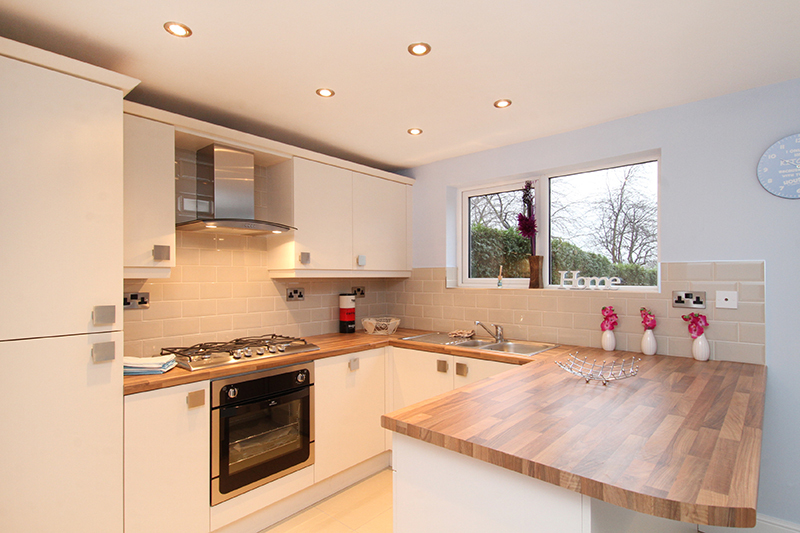 Lindsay"
"We have recently moved house and decided to knock through a couple of walls to make a larger kitchen diner. Initially we contacted about 5 other companies but for one reason or another they were not interested or didn’t turn up. I felt like I was coming to the end of my tether with it all, then I saw one of the Sheffield Development Property Vans; I made a note of the name and sent James a text. He arrived when he said he would, he helped us plan the space and dealt with the building inspector. What a refreshing change! The work started when he said it would ( almost to the minute ) and the guys who turned up worked in a very professional manner, they did not stop, not even for a break! They really did put in a sterling effort! Am I happy with SDP? Yes, I am delighted. Thank you James, Paul, and Guntis! Thanks again James"
"James did some major work for me and exceeded my expectation. They where limited disruption and his workers where fantastic. Thank you SDP for building my dream room! 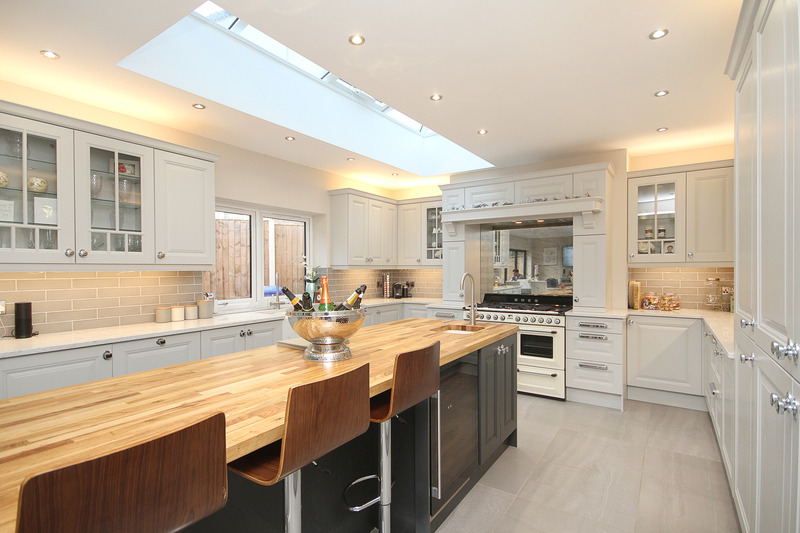 Christine Daley"
We engaged SDP to build a single storey kitchen/dining extension which they completed in April 2017. The project was managed very effectively by James and the team, to ensure completion within projected timescales, to budget and without any compromise on quality. Without exception we were impressed with the competence of all the tradespeople engaged on the build and their helpful approach to resolving any issues which arose. We are very pleased with the finished product and wouldn't hesitate to recommend SDP. "Hi James, Many thanks for these fantastic photos. They do indeed look brilliant. It really does put my amateur efforts in to place but on the other hand they show our home in the most wonderful way. Let us also take this opportunity to thank you and your team. We are absolutely delighted with what you and your guys have done. You have helped us realise our vision for our dream house. From the outset we were confident that you would be able to deliver what we wanted, on schedule and within budget. The format of payments was excellent. We really appreciated your “can do” attitude and the way we were able to add items into the schedule as we realised that we needed to do more to our house to make it into our home. The finished quality of what you have done is wonderful. Your guys have been a pleasure to work with and we thank you for the care that they took working in our home. Also, watching your guys tackling some of the more ‘difficult’ tasks was truly exciting. Working through the development of the project, day by day with you on site, has been a pleasure , your attention and sense of humour have ensured that it has been a really great build. We have really enjoyed our time with you and your guys and want to thank you all so much for building our dream. We are so pleased and delighted that everyone who walks in goes WOW! Best regards, Jim & Adrienne"
"Dear James, Just wanted to say thank you for the work undertaken on our property , the work was done well and to schedule. The workmen were helpful and cleared the work area on completion, be assured we will contact you in the future to quote for other work. Many thanks John Ramsden"
"From the start SDP were professional and filled me with confidence about the standard of their work. James was friendly and helpful in getting exactly what needed doing sorted and timely in all his responses throughout the project. The on site workmen were friendly, reliable, helpful and did a fantastic job. I am really happy with the standard of the work and would recommend them to anyone. My house looks exponentially better than it did as a result. Kind Regards, Adam Wood"
"Dear James I just wanted to thank you and your team for a great job carried out on my property. I felt that your quote was fair and that I was kept up to date with proceedings and felt included in decisions to be made during the project. I also felt that your team were timely, polite and clean, taking care to clean up after themselves. I particularly liked the fact that you managed the project bringing in tradesmen when required to ensure minimal wasted time and that you finished on time and in budget. Thankyou for a job well done and I wish you the best for you and your team. Jamie Denholm"
"After looking around various kitchen design webpages and talking to people, the website for SDP caught our attention because of the bespoke design aspects and the quality of the workmanship. At our initial meeting with James, we were able to explain what it was we were seeking and he was able to advise and make suggestions. This collaborative approach was also taken when we met Steve the kitchen designer. From our first meeting to the completion of the project, continued close communication meant the project ran smoothly and we were aware of what was happening at each stage. James was an excellent project manager, liaising with various trades, electricians, plumbers, plasterers, kitchen fitters, flooring, to ensure the work was done to the agreed timescale and to a high standard and finish. The final result is exactly what we wanted with a few additional ideas from the design team. All of our friends who have visited echo our appreciation of the quality design and workmanship of our new kitchen which we are delighted with. We would highly recommend the work of SDP." We love our new kitchen extension. It is exactly what we wanted. SDP listened to exactly what we were after and did a fantastic job. Everyone who worked on it was very friendly and polite and worked to high standards. I would definitely recommend them. Here at SDP we like to work with property that comes in all shapes and sizes, from work spaces to places to live, and create buildings where people want to spend their time. That’s why we are passionate about creating beautiful, high quality property for sale or rent.